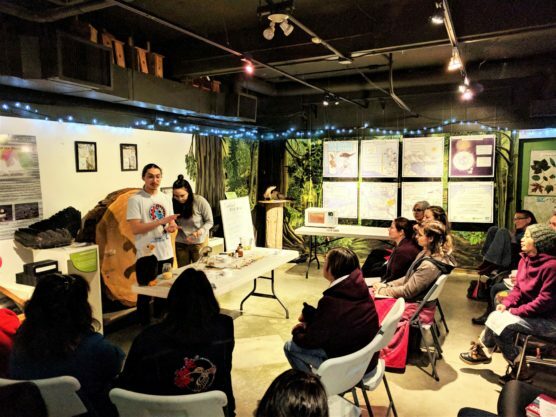 Whether you want to take part in a sensory exploration of the forests and wetlands, a team-building Indigenous medicine workshop, or hold a birthday party, we have the knowledge and the ability to provide you with a program that is tailor-made. Looking for program ideas? 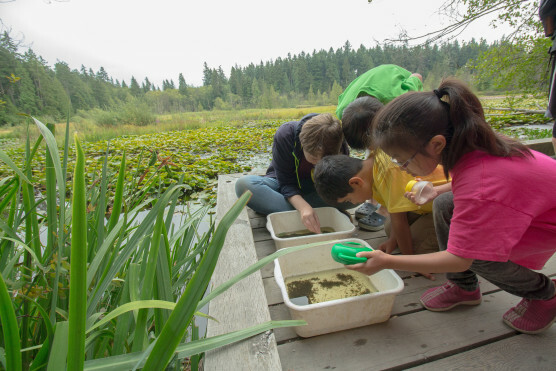 Check our field trip offerings and public drop-in programs! To register use the online form. Have questions, email or telephone 604-718-6522. *Up to five extra participants per SPES leader are welcome at $10.00 each. We firmly limit group sizes to 20 participants per leader and after that will add another leader. **Non-profit rates available. Please inquire for details. ***A third leader is available only by advance arrangement.